Plex for Android allows you to browse and play your video, photos, and music right on your Android device, streamed from Plex Media Server on your Mac or your PC. Media is available from CNET, Revision3 and a many other popular online sources. With Plex Media Server for Mac you can stream additional content from Aperture, iPhoto, and iTunes. * Netflix and Hulu are not supported on Plex for Android at this time. * The app will not currently play video on Honeycomb/Android 3.0 (yes that includes the Xoom). * The app will work but is not yet optimized for tablets and larger screens. * You want to use Plex to get to your media remotely but you don’t want to think about things like port-forwarding. 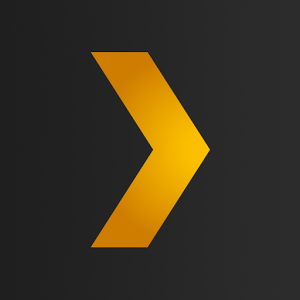 We strongly recommend that you have your Plex Media Server all ready to go BEFORE you buy Plex for Android.